These are the Western adventure stories of the Cartwright family: father Ben (Lorne Greene), eldest son Adam (Pernell Roberts), middle son Hoss (Dan Blocker), and youngest son Little Joe (Michael Landon). 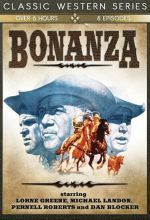 This Bonanza collection captures the classic family stories of a single father raising his sons and helping his neighbors in another 8 episodes. These are the Western adventure stories of the Cartwright family: father Ben (Lorne Greene), eldest son Adam (Pernell Roberts), middle son Hoss (Dan Blocker), and youngest son Little Joe (Michael Landon). 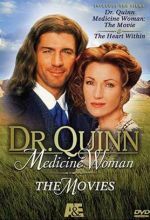 Each born to one of Ben's three wives—none of whom are alive. The Cartwright boys work together to run a 600,000-acre ranch called The Ponderosa outside of Virginia City, Nevada. 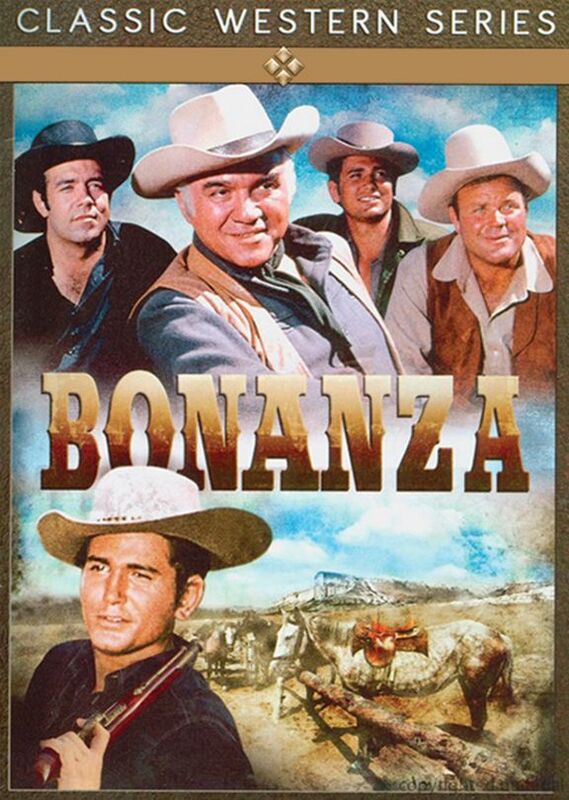 This Bonanza collection captures the classic family stories of a single father raising his sons and helping his neighbors in another 8 episodes.